Bielefeld utilities subsidiary moBiel has ordered 24 Vamos GTZ8-B high-floor light rail vehicles from the consortium of Kiepe Electric and Leipzig-based vehicle manufacturer Heiterblick. In 2012 the Vamos received an iF Design Award in recognition of the quality of its design, the level of innovation, its functionality and ergonomics, and the safety of the vehicle. 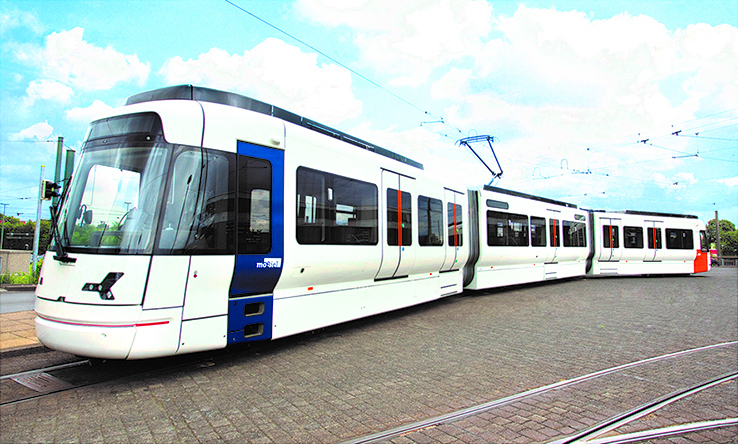 The striking visual feature of the Vamos LRV is its bulbous shape: It only reaches its full width of 2.65 m above the height of the platforms. As a result, the existing platforms in Bielefeld, which were designed for LRVs 2.30 m wide, can still be used. 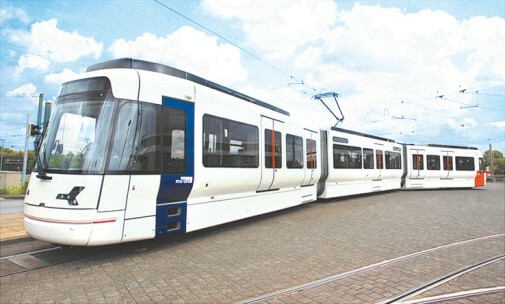 Deliveries of these spacious light rail vehicles will begin in the second quarter of 2020. They are to replace M8C models built in the 1980s and will offer not only leading-edge technology and comfort but also a substantially higher capacity, with room for up to 230 passengers. The new LRVs will be built to the same specifications as the models delivered in 2011 and 2012. The 34-meter, three-car bi-directional vehicles feature four drive axles, doors with folding steps, air-conditioning for the driver’s cab and passenger compartment, and a state-of-the-art passenger information system. Kiepe Electric’s refined obsolescence management system ensures that the latest technology will be applied and is also available for vehicles already on the fleet.